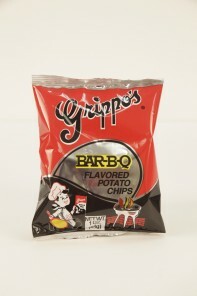 Grippo's was founded by Angelo Grippo in 1919. Known as the Grippo's Cone Company, it manufactured rolled sugar cones in a one-room office on Court Street in Cincinnati, Ohio. Grippo added pretzels to his business and in 1923 began hand twisting and baking the traditional twist pretzel. The standard sized pretzel was sold for a penny each at retail locations throughout Greater Cincinnati. In 1930, Angelo Grippo invented the loop pretzel. He wanted a simple pretzel that could be made easily and would resist breakage. The loop pretzel looks like a tear drop. Grippo not only invented but also constructed and put into operation the pretzel looping machines. 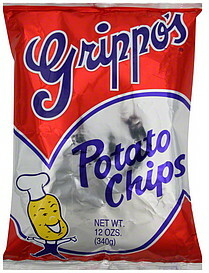 In 1959, Grippo's added potato chips manufacturing to its product line. 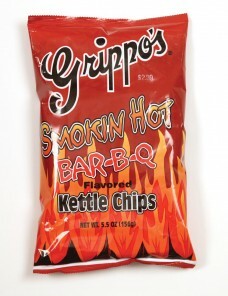 Today, Grippo's continues to bring fresh deliciously new snack foods to market, like Grippo's famous Barbeque Potato Chips, Cheese and Jalapeno Chips and Sweet Bermuda Onion Chips. Grippo's products can be found in your local Supermarkets and Convenient Stores. 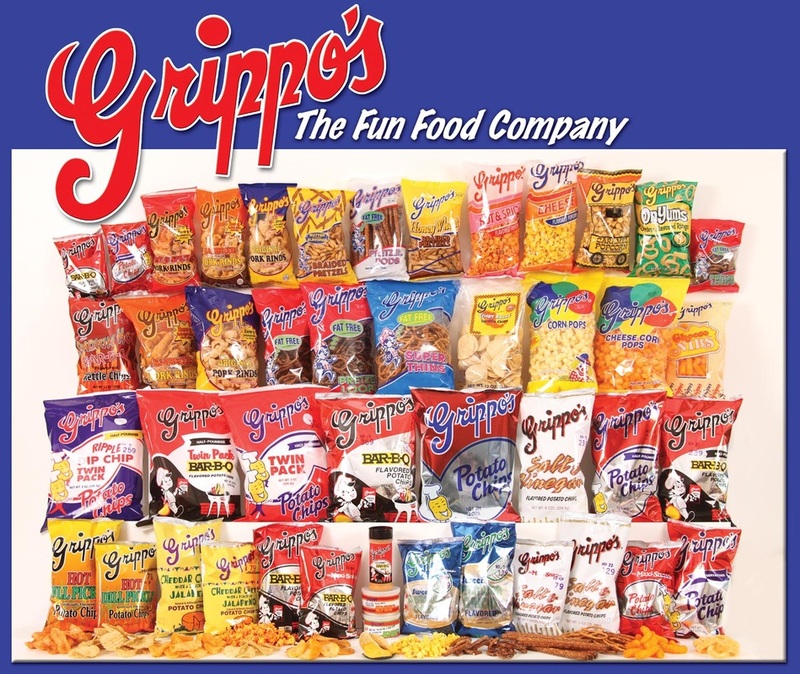 Grippo's claims to be the original "Fun Food Company" because they have been having fun satisfying their customers' craving for snack food for over 80 years. Three generations of the Grippo's family are committed to making and distributing the freshest, highest quality potato chips and snack foods you can eat. So when someone tells you to "get a grip!" 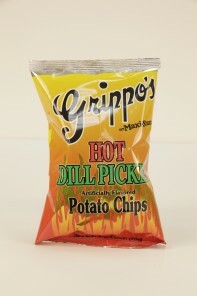 you know what they mean... get Grippo's!